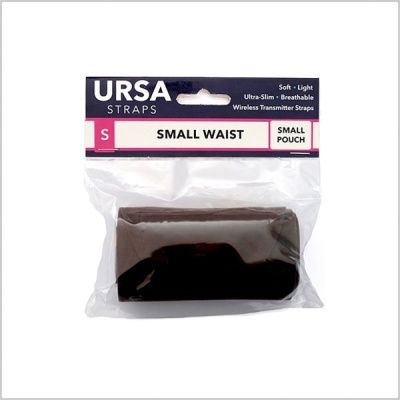 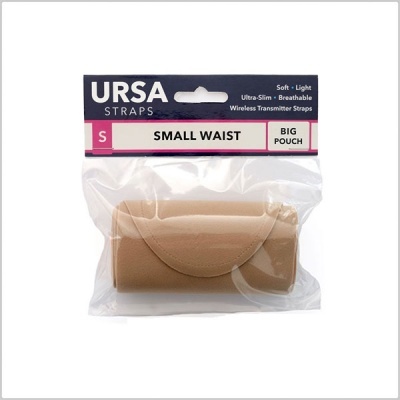 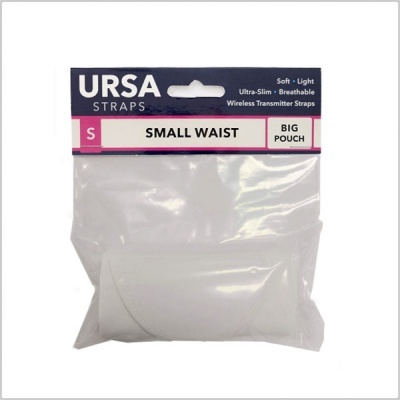 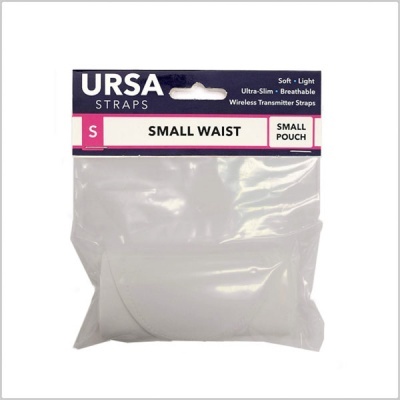 URSA Waist Straps feature a low-profile velcro, curved strap design, and have a built-in Cable Pocket. 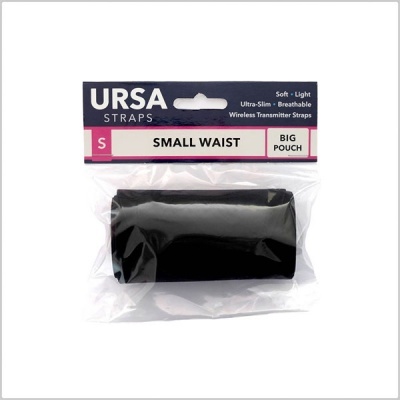 In order to make the most comfortable low-profile straps URSA developed a brand new bonded fabric. URSA straps are just 1mm thick. 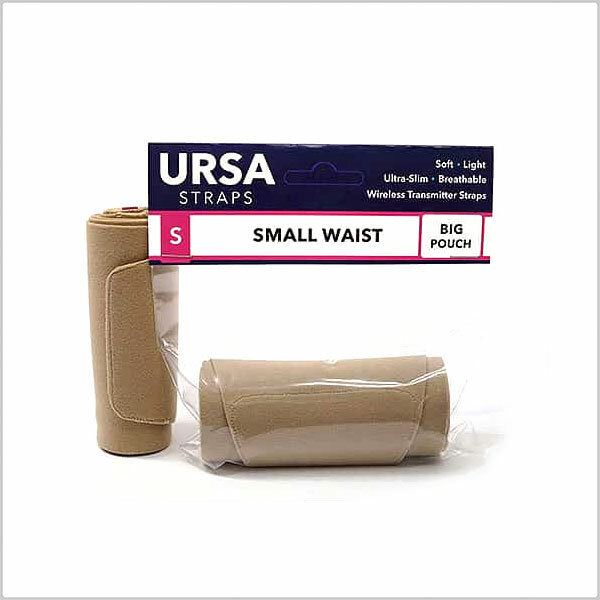 They provide excellent stretch, comfort and breathability with an outer surface that hook Velcro can grip to at any point. 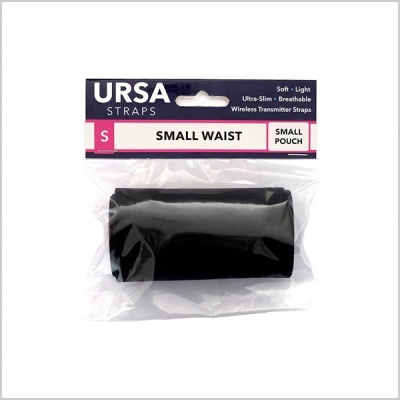 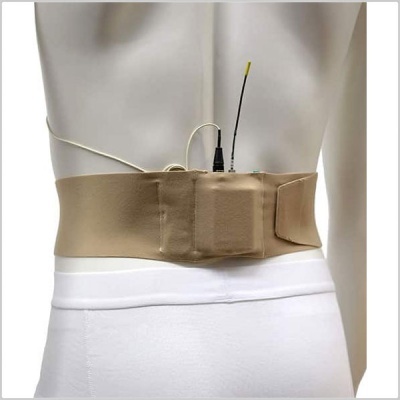 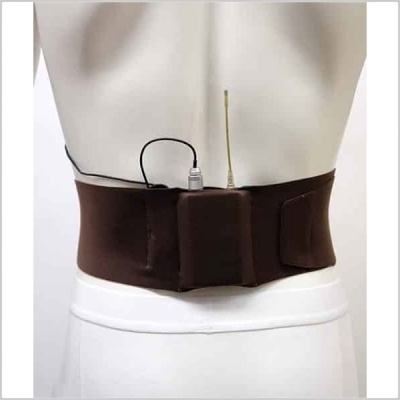 Small Waist strap lengths are from 61cm to 84cm (24 to 32 Inches). 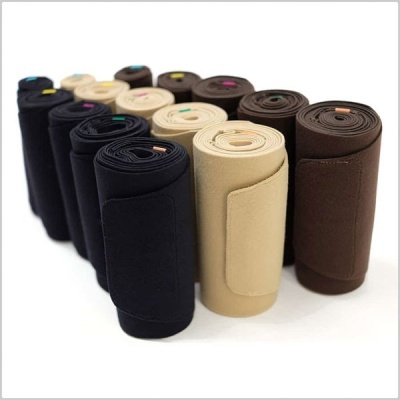 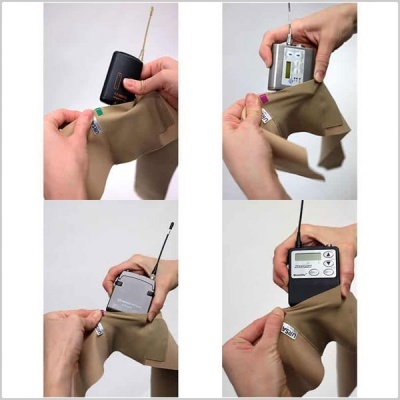 Available in Beige, Black, and Brown. 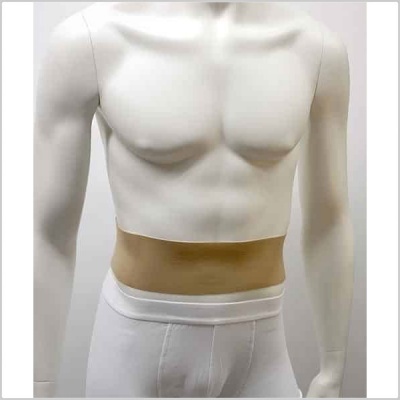 Also available in different lengths including Small Waist, Medium Waist, Medium Waist (Double Pouch), Large Waist & X-Large Waist.